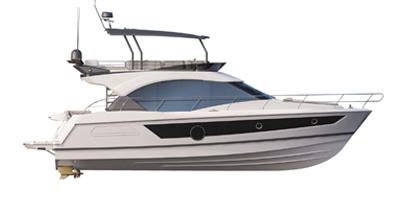 With 400 dealers on five continents, BENETEAU has the largest select international network of boat industry professionals. CKIPM Marine Group. Co., Ltd.
EB MARINE C.A. EB MARINE C.A. HNOS. GUASCH EMB. DEP, S.A.
2 Bis Chitila Padure Str. POWER BOATS Sp.z o.o.Sp. K.
N.1-1, QIXIAN 3RD RDYANCHENG DIST. TAM SON YACHTING Co., Ltd.